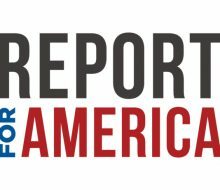 The 2018 AP Stylebook will include a new chapter on polls and surveys, adding details to help journalists report responsibly on public opinion research heading into the U.S. midterm elections. 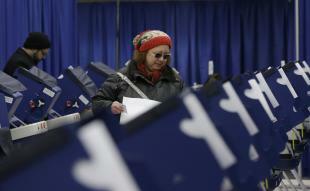 A good pre-election poll can provide solid insight into what voters are thinking. In the heat of a campaign, that’s why they are so often intoxicating for journalists, for campaign staffers and, yes, for candidates, too. But the 2016 election was a reminder that polls aren’t perfect. They’re unquestionably a piece of the story, but never the whole story. The Stylebook update aims to serve as a steady reminder of that fact. The update reflects the latest in polling science and the idea that some cutting-edge methodologies that incorporate opt-in online surveys may, after thorough review, be suitable for publication. Journalists are still encouraged to use probability-based surveys to accurately assess the public’s opinion. AP consulted with Pew Research Center and NORC at the University of Chicago as it developed the expanded guidance. The new polls and surveys chapter will debut in print when the 2018 AP Stylebook is published on May 30. Scott and Swanson will answer questions about the guidance in an @APStylebook Twitter chat today at 2:30 p.m. ET. 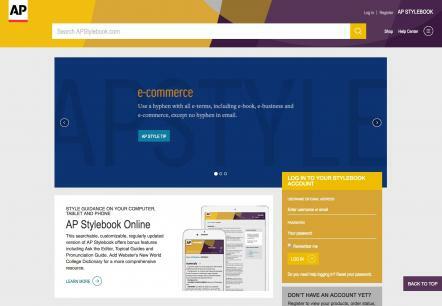 The AP Stylebook is the definitive resource for journalists and a must-have reference for writers, editors, students and professionals. It provides fundamental guidelines for spelling, language, punctuation, usage and journalistic style.